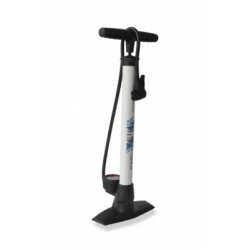 Need air? 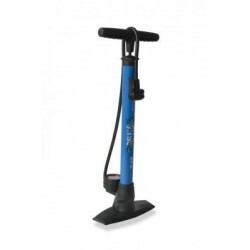 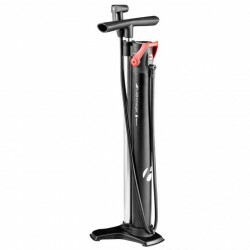 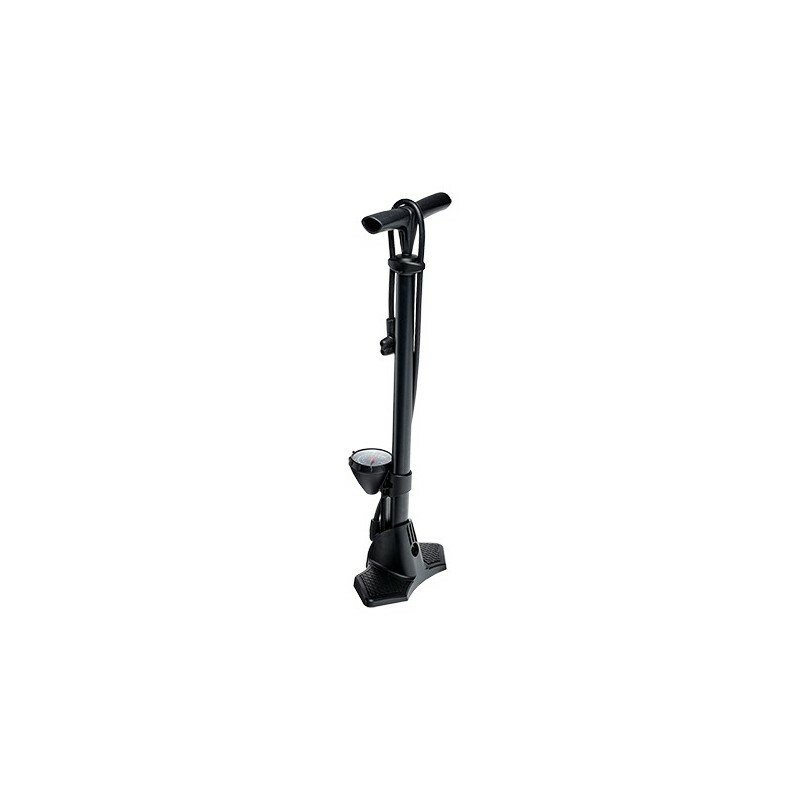 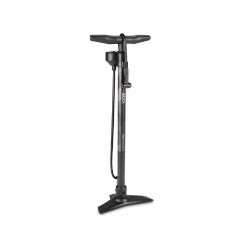 Whatever you need to pump up, our Floor Pump can handle it. 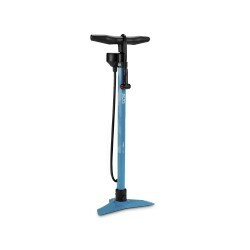 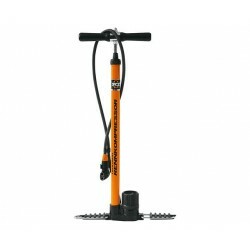 Our quick release valve head pump easily Schrader and Presta valves - and the comfortable T-handle makes it easy to pump up to a maximum of 160psi. 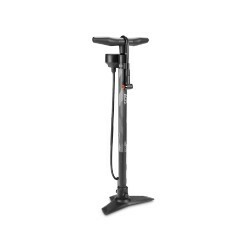 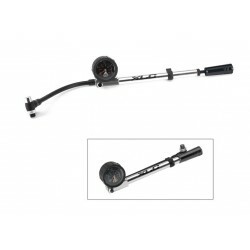 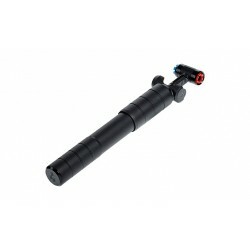 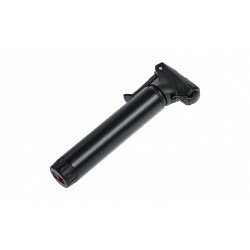 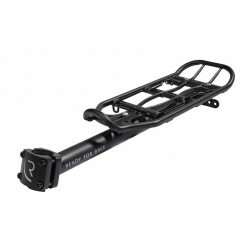 Presta and Schrader valve head with quick release lever, Plastic base with integrated manometer, 160 psi max.